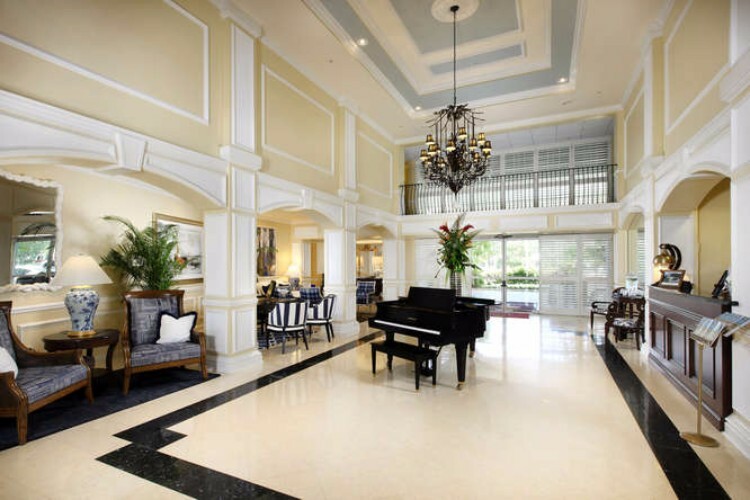 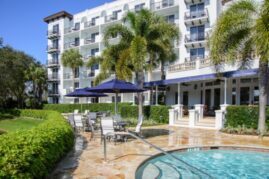 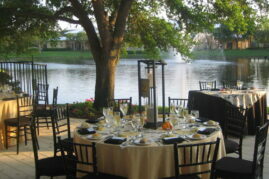 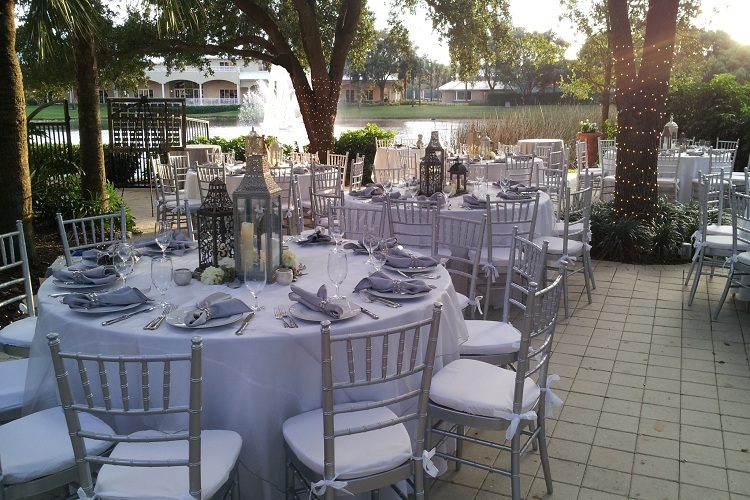 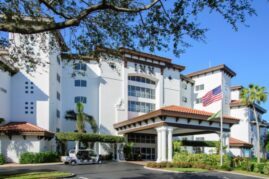 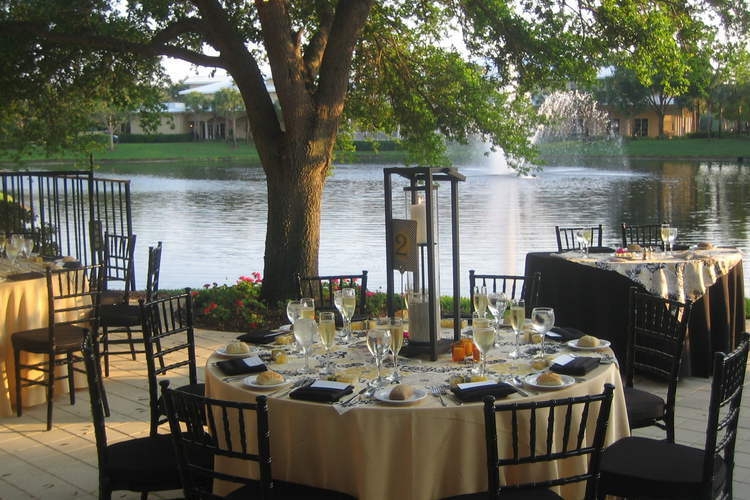 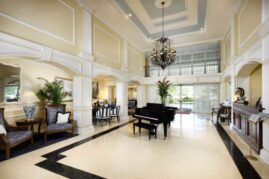 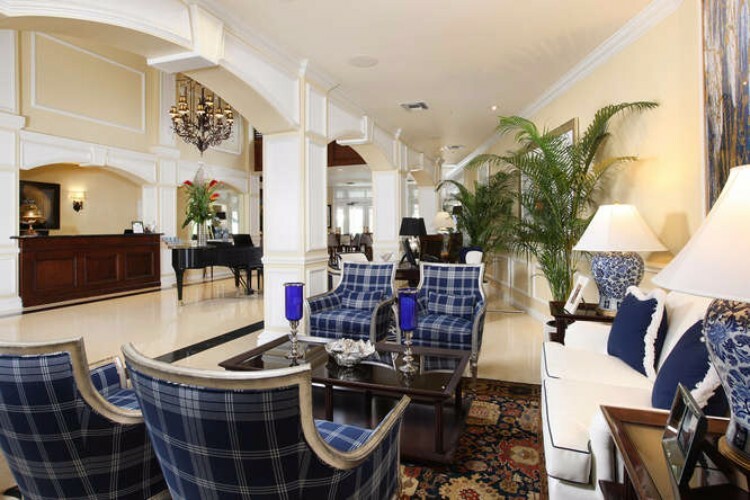 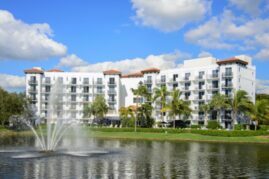 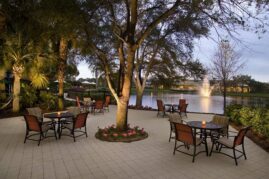 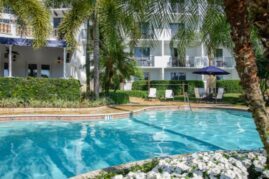 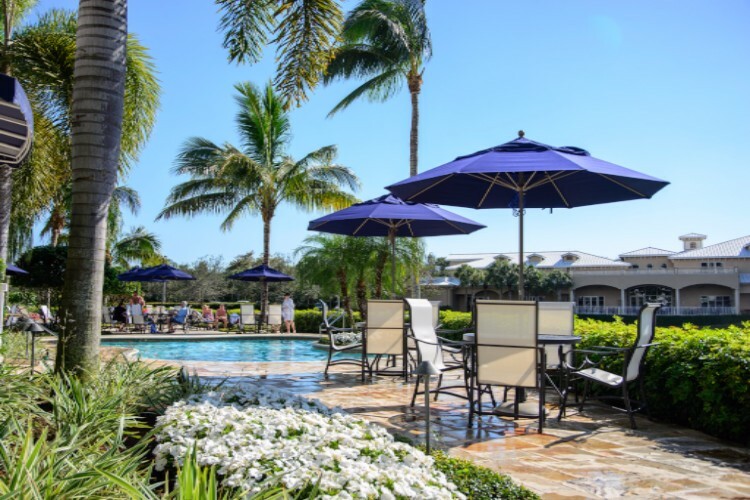 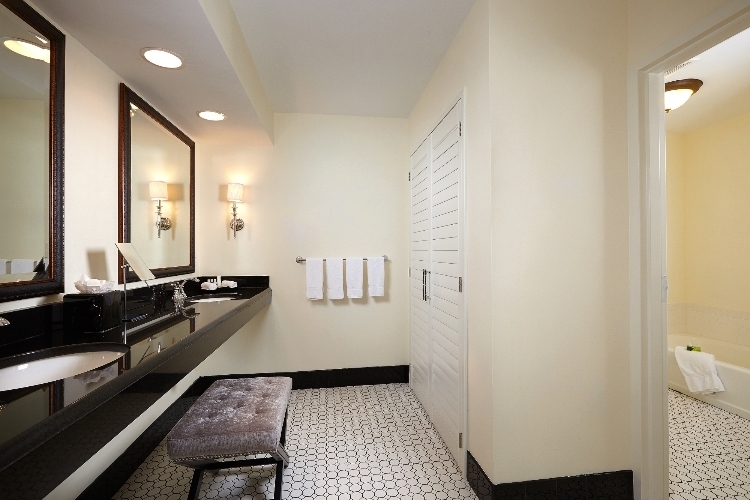 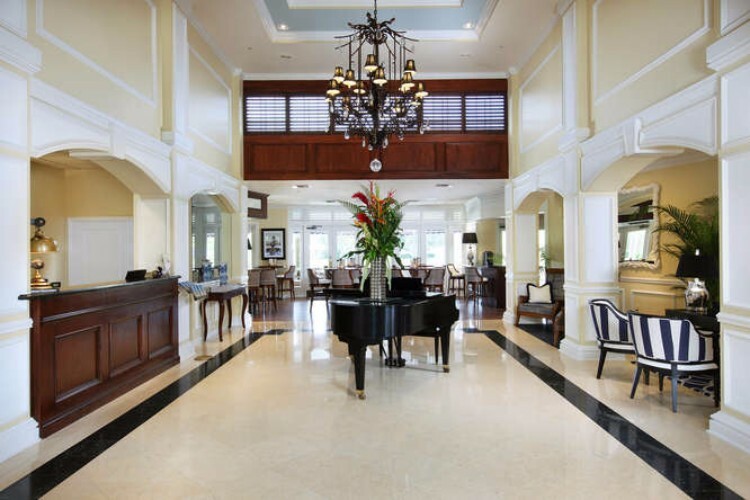 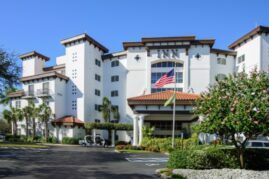 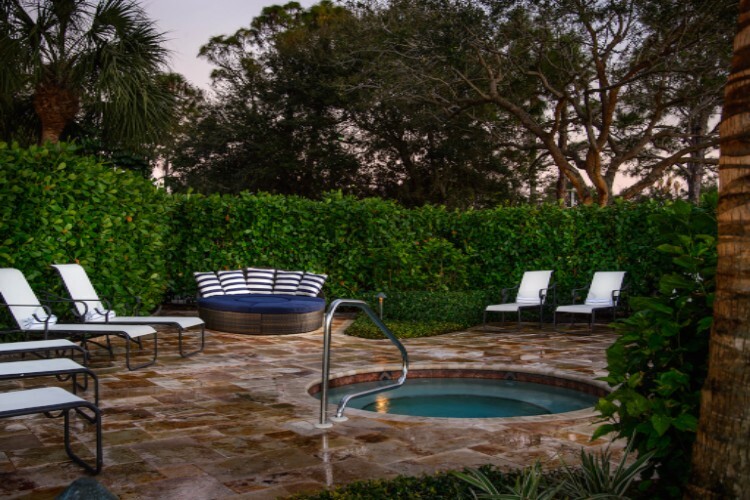 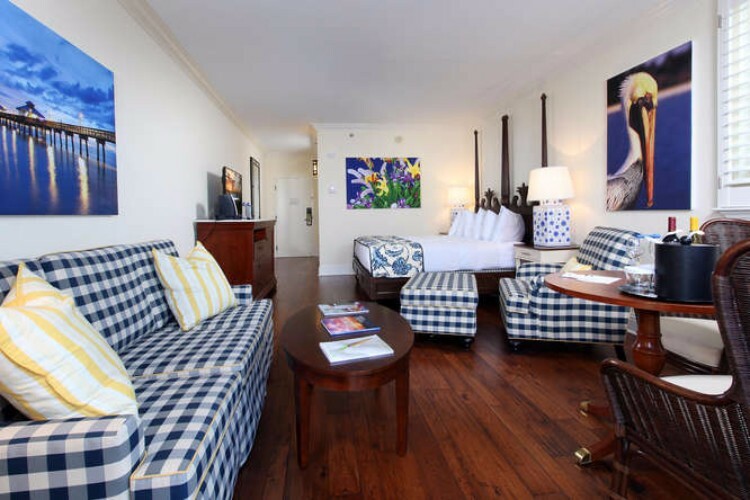 The Inn at Pelican Bay is a boutique hotel located in luxurious Naples, Florida. It is newly renovated, filled with charm and sophistication, and will exceed all of your expectations. 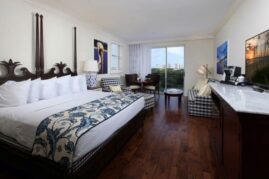 Spacious rooms and lavish amenities abound. 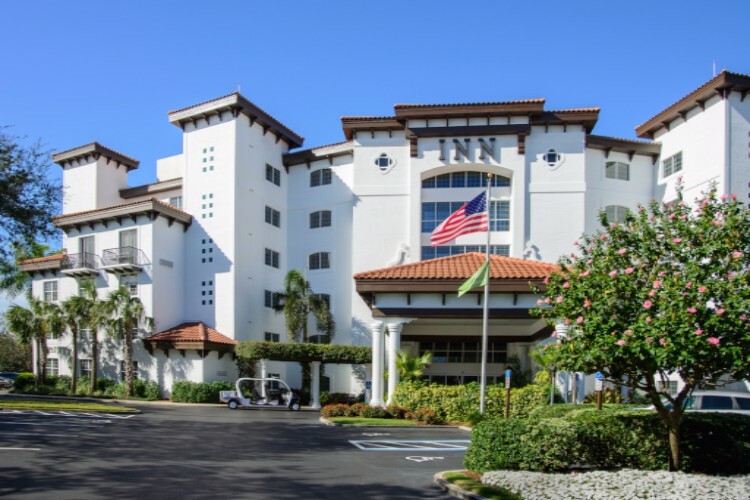 The Inn at Pelican Bay is located near pristine beaches, popular shopping destinations, and premier golf ranges.